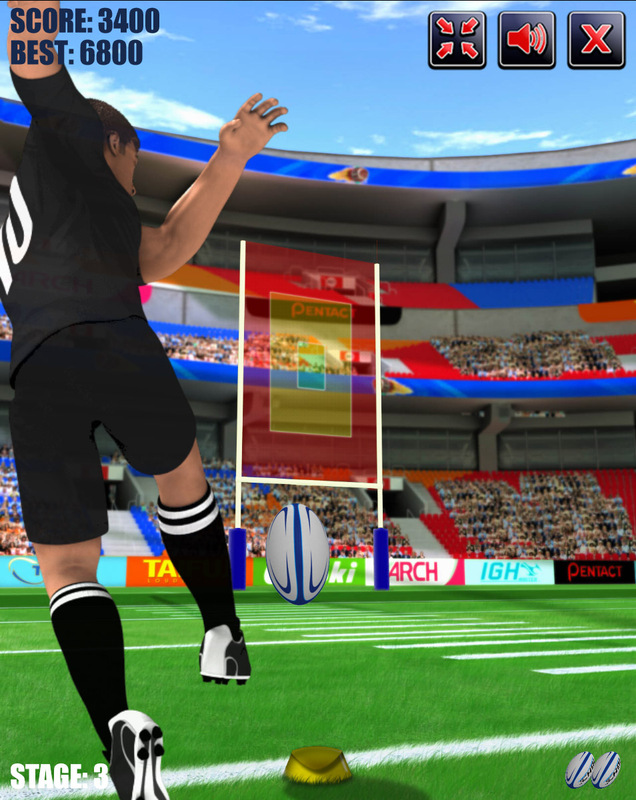 The crowd is screaming… All eyes are on you… How many points will you score? 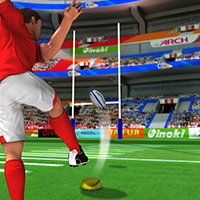 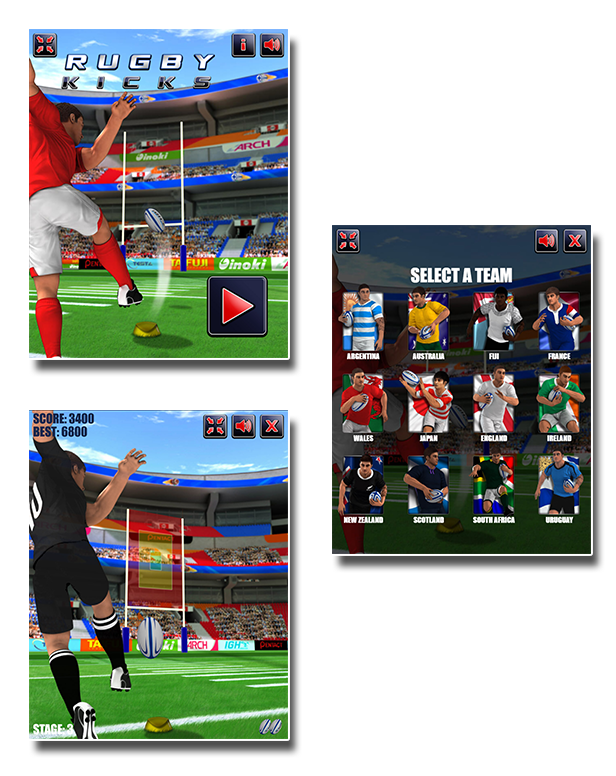 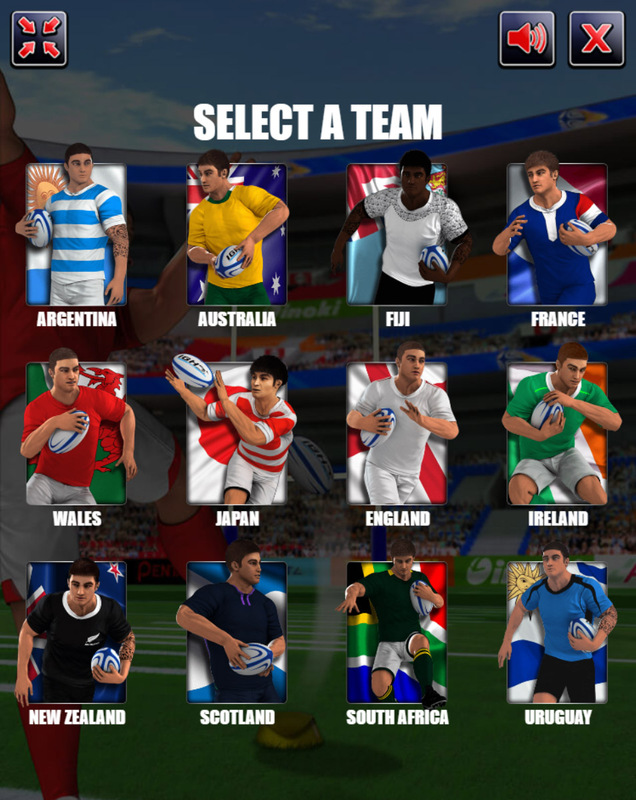 Choose your favorite among 12 teams and enjoy this premium game with High Quality 3D Graphics! 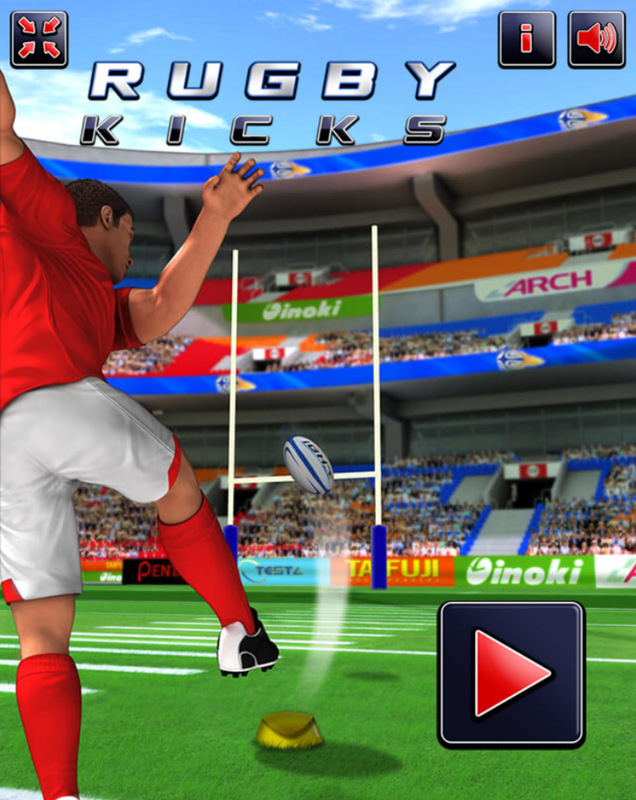 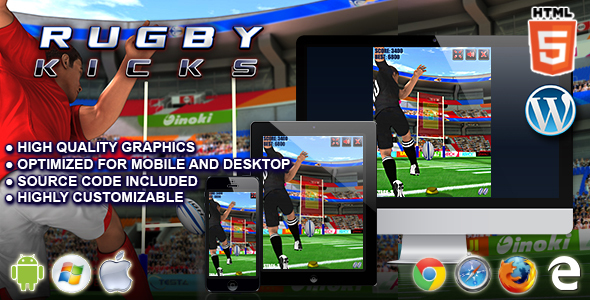 The ZIP package contains the game with 640×1024 resolution that scales to fit a full device oriented screen.